Cannon School Open House — A great way to learn more! Open House season is upon us! 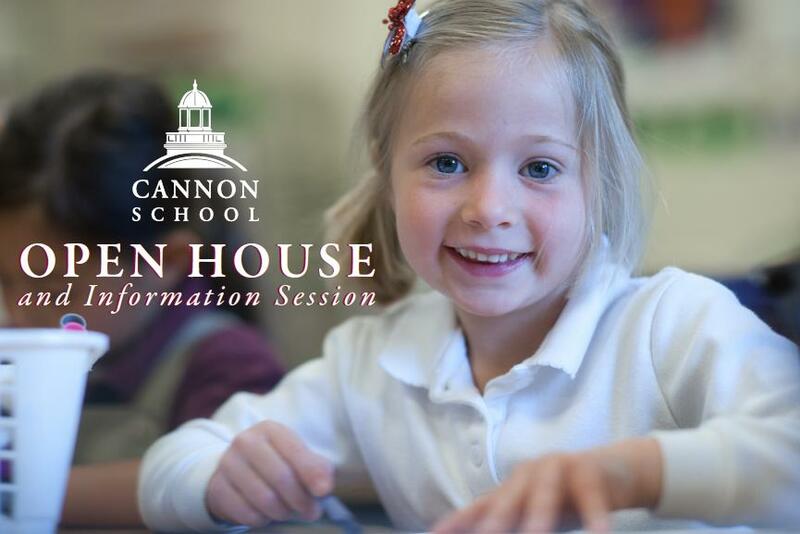 Cannon School hosts Open Houses and Information Sessions in October and November! We hope to see you at an upcoming Open House or Information Session!! See our full Fall Open House Schedule at the Cannon School web site. Contact Admission Assistant Shelly Edwards at sedwards@cannonschool.org for additional details. Cannon School is a JrK – Grade 12 independent School in Concord, NC.